Everyone loves this bouncing baby snowman he's even holding a friend all his own! 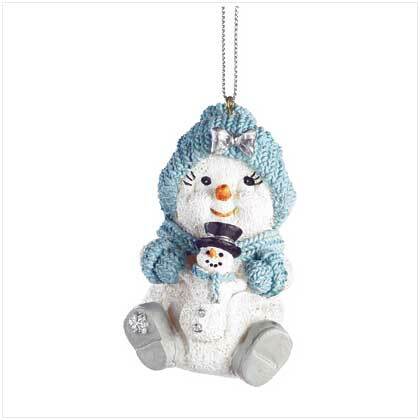 Hang this cutie from any branch as you decorate your holiday tree with glee! Resin. 1 3/4" x 2 7/8" x 1 1/2" high. Retail Price: $3.50. 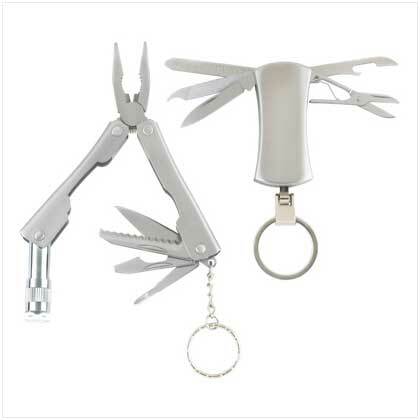 This product was added to our catalog on Sunday 15 February, 2009.